While I hesitate to use the word "perfect" in relation to beauty, when it comes to my hair, perfect is kind of what I'm striving for. After all, the better my hairstyle looks on the first go, the longer I can stretch it (thanks to dry shampoo, of course). Plus, if I'm going through the effort of washing and styling my locks, I expect them to look great and last as long as humanly possible. 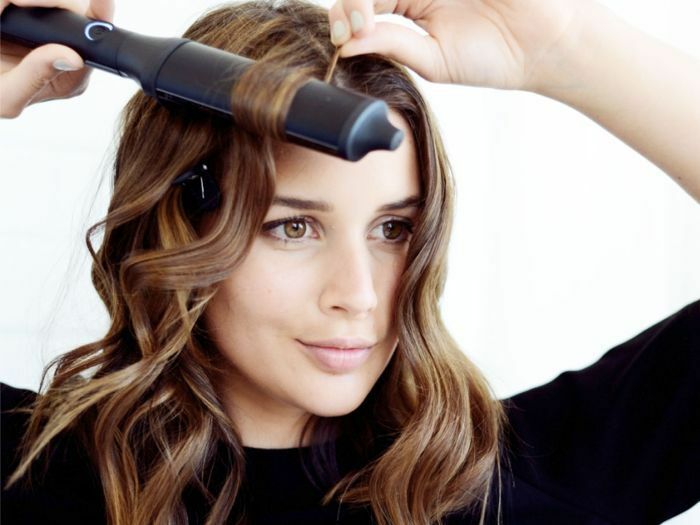 Whether you're trying to achieve a just-left-the-salon blowout or the perfect undone beach waves, draw inspiration from these 15 styling tools below. Not only do they help you nail the look you're going for, but they're also the best products available, meaning they're quicker, lighter, and better for your hair than the average heat-styling tool. 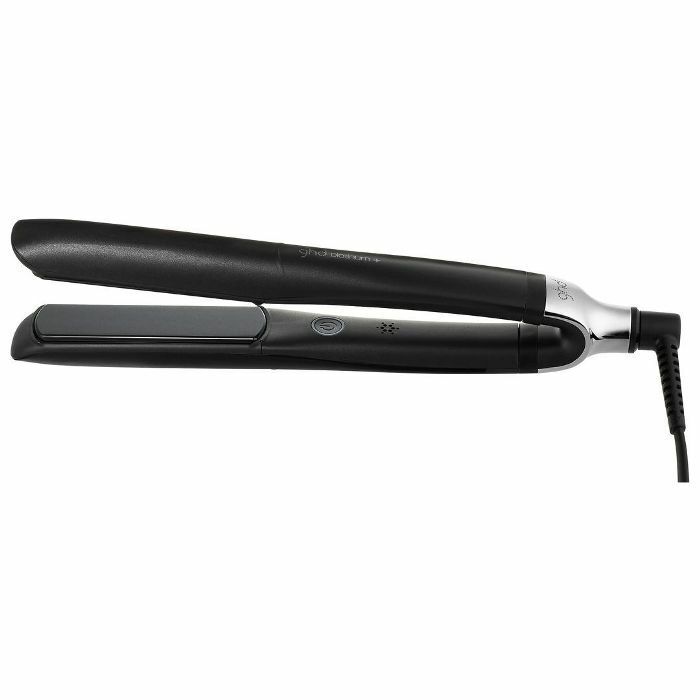 Shop them now for salon-worthy results from the comfort of your home. 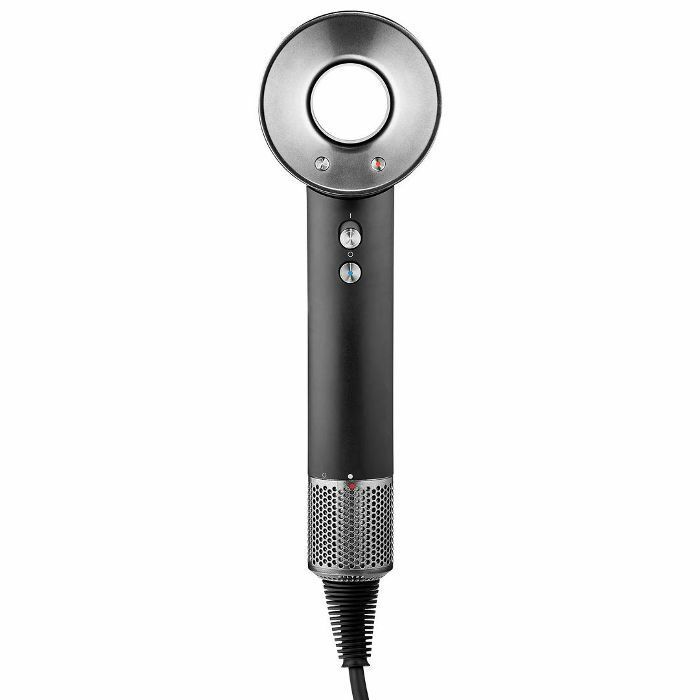 Once you use this hair dryer, you'll never go back. 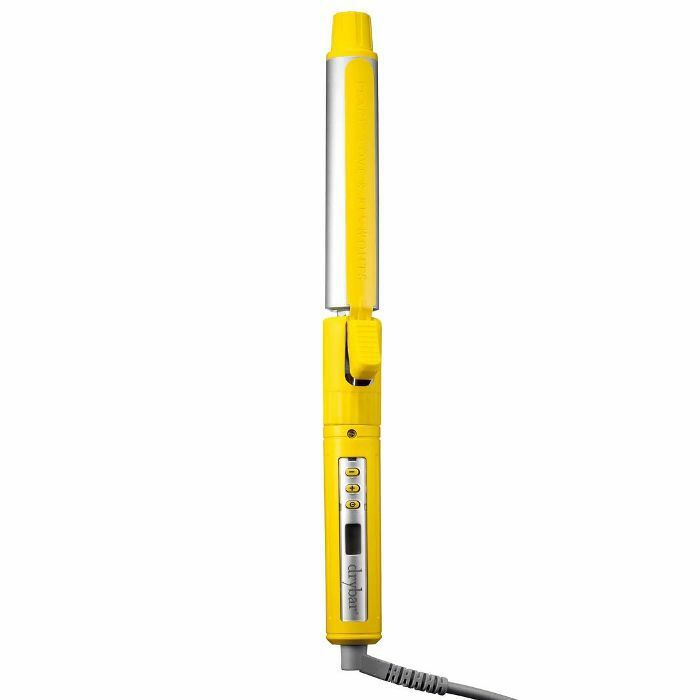 Not only does it cut down on your drying time, but it also leaves your hair virtually frizz-free and shiny, sans brush. 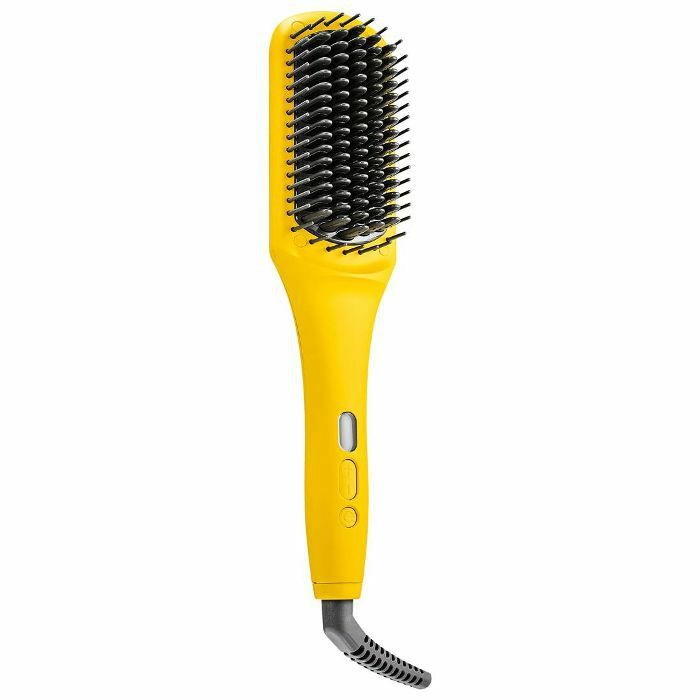 Combining the structure of a paddle brush with the heat of a flat iron, this multitasking tool gives you a smooth, frizz-free style quickly and easily. These aren't your mother's hot rollers. 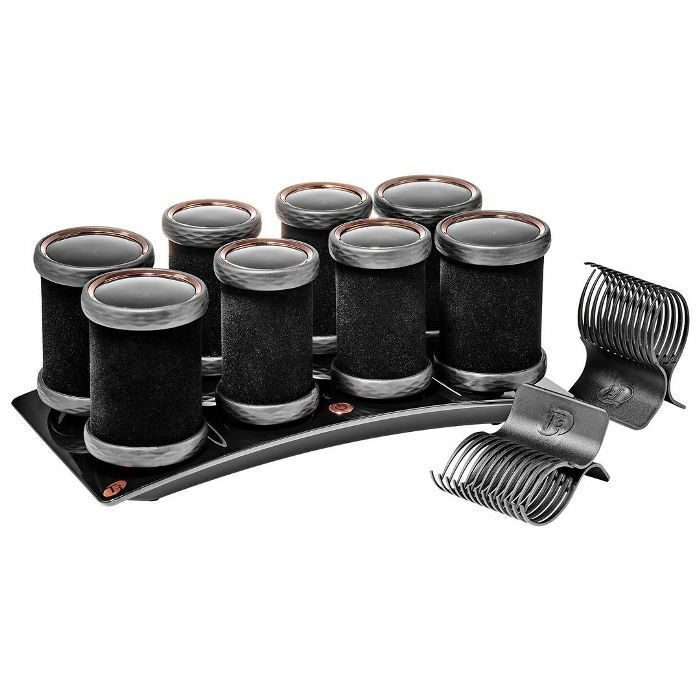 Featuring two heat settings, these rollers work to deliver optimum heat transfer for lasting volume and style. 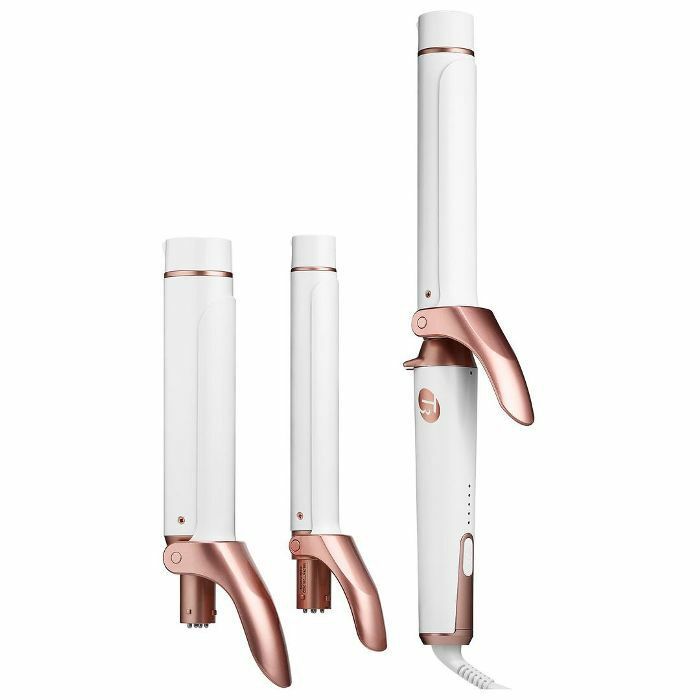 Never worry about the temperature of your flat iron again thanks to this smart straightener that predicts and adjusts to your hair's needs, giving you optimal style with less damage. Look like you just left the salon with this blowout thermal brush that provides volume and bouncy waves without a blow-dryer. 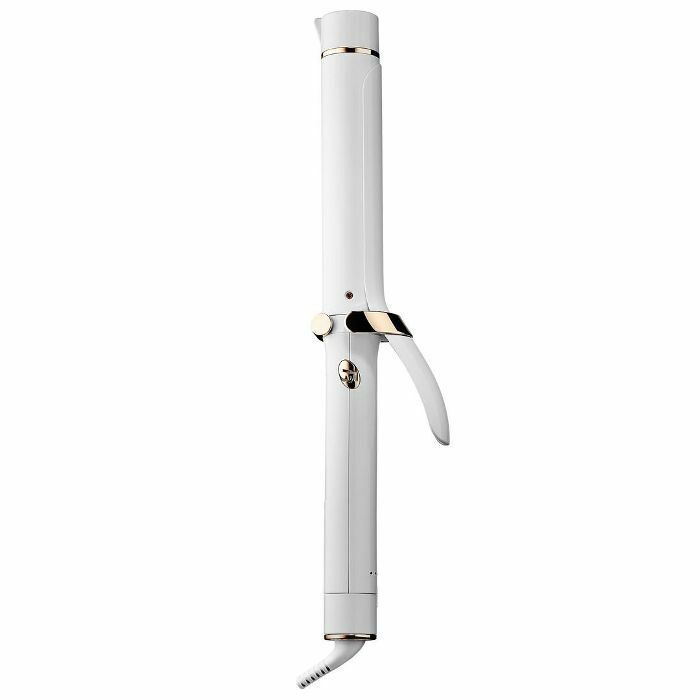 We love this curling iron for giving us flawless, shiny, and long-lasting curls and waves with one pass. Add it to your bag now while it's on sale! 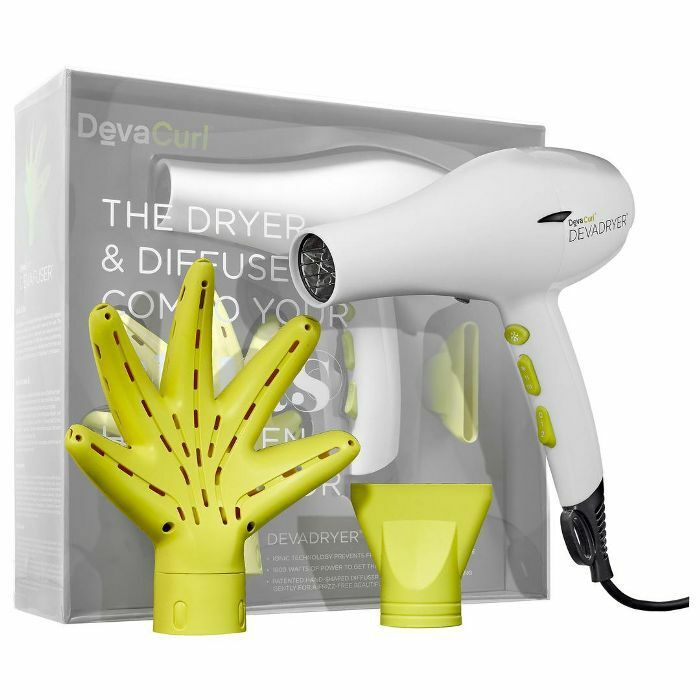 Designer for all types of curls, this dryer and diffuser set gently dries and defines curls without any frizz. 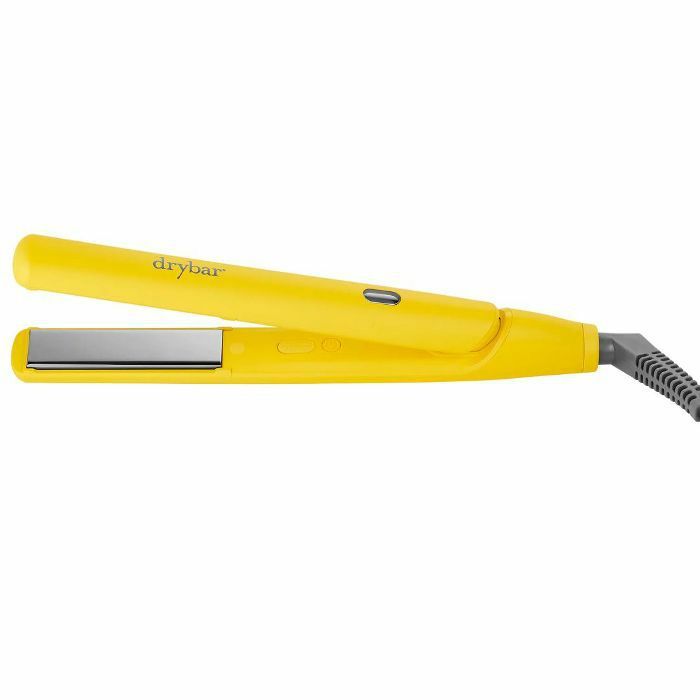 Straighten, curl, or wave your hair while adding smoothness and shine with this three-in-one hot tool. 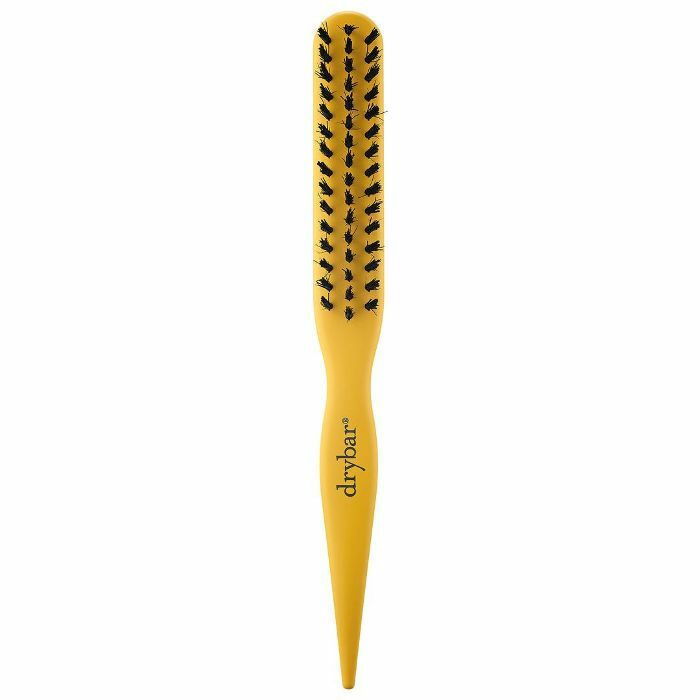 A post-shower must-have, this tiny tool easily and painlessly detangles hair with minimal breakage. 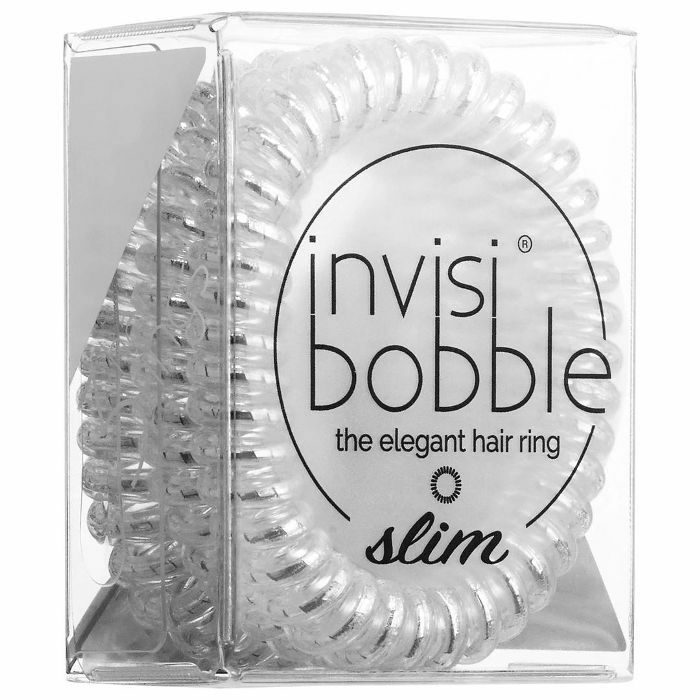 Switch from big Hollywood curls to beach waves seamlessly thanks to this easy-to-use twirl trio. 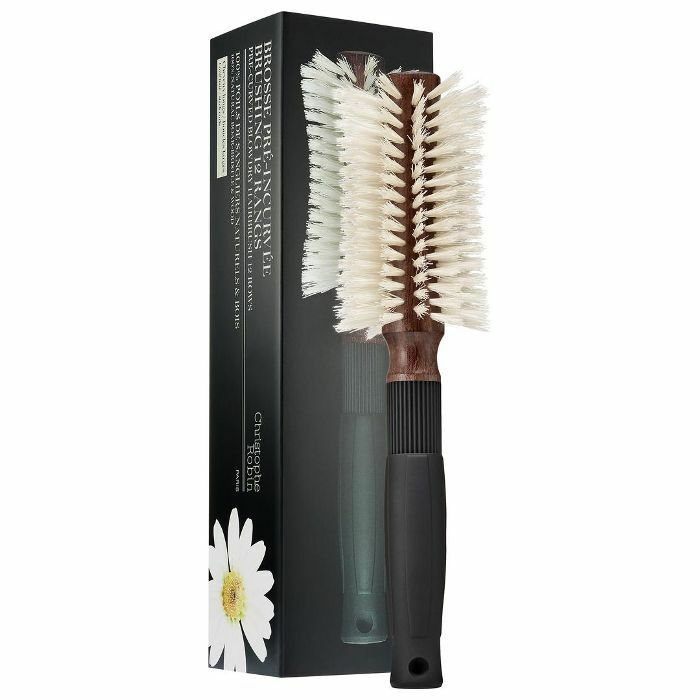 Instantly give your hair the volume or tease you desire without the damage thanks to these boar and nylon bristles. 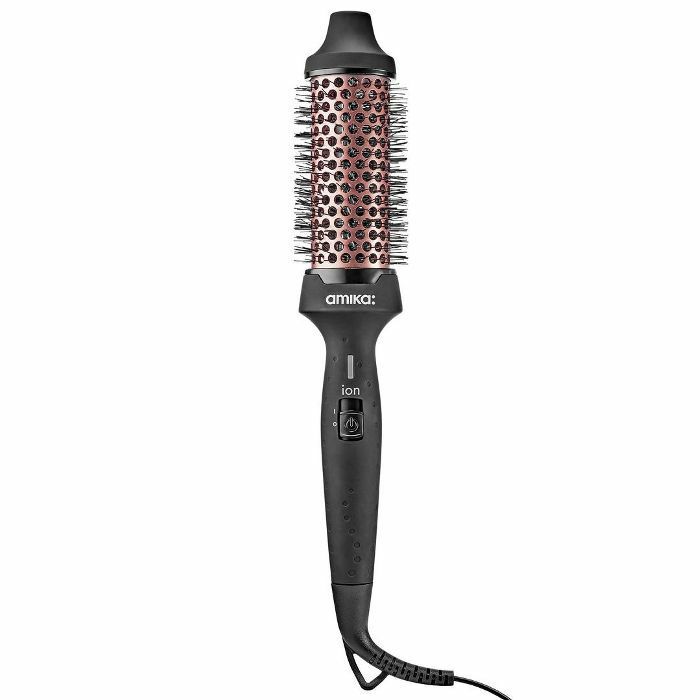 This pre-curved brush detangles, prevents damage, and allows for the perfect blow-dry every time. Make your style go an extra day or two thanks to these crease-less and comfortable hair ties. Create gorgeous waves and curls in half the time of a traditional curler thanks to this iron's rotating clamp. 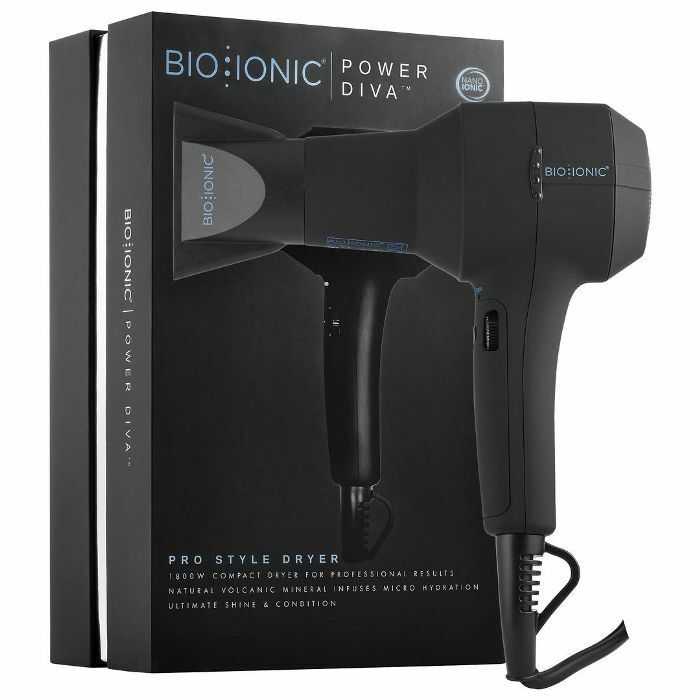 A gym-bag essential, this compact unit delivers all the power of a full-size dryer without any of the bulk.